From the electrical wiring at your boat dock to emergency electrical services, Simon Electric offers marine electrical services to keep you safe when you are on your boat. Water and electricity can be a dangerous combination, which is why you shouldn’t let just anyone handle your marine electrical needs. 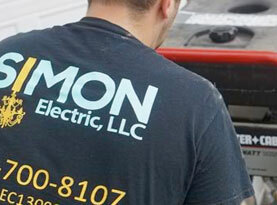 The certified electricians at Simon Electric have the experience it takes to handle your marine electric needs safely. 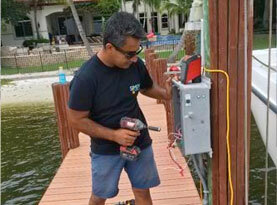 When it comes to boat dock electrical wiring, it is often neglected and outdated. 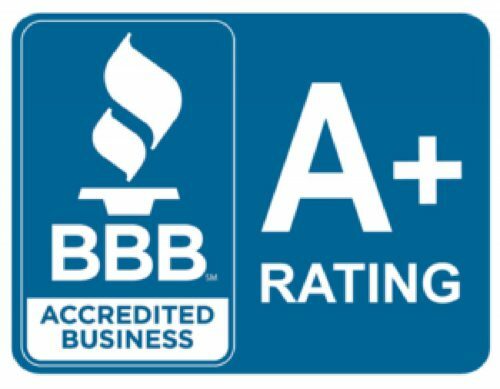 You can trust the reliable electricians at Simon Electric to handle the combination of water and electricity safely to provide you with the lighting and power you need at your boat dock. 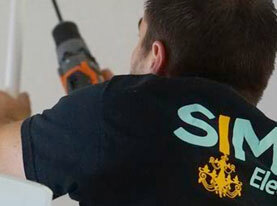 Through our thorough inspections we are able to locate any electrical hazards and eliminate them. Any time you experience an emergency where your power is cut, you may find yourself in need of a backup generator or other power sources. Switch boards and generators play a big role in emergency electrical systems. These switchboards must always be above the deck of the bulkhead so they aren’t anywhere near the water. The use of an emergency generator and lighting is an important part of marine emergency response as well. At Simon Electric, we offer marine electrical services to keep you safe anytime you are on your boat. Our list of marine electrical services include: Marine Electrical Wiring Design, Installation, Connector Assembly & Maintenance, Boat Dock Shore Power, Fiber Optics and Emergency Electrical Services to name a few. 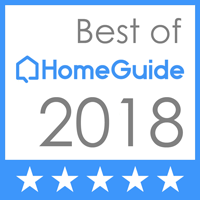 Call Simon Electric today for marine electrical inspections, repair, maintenance and more. 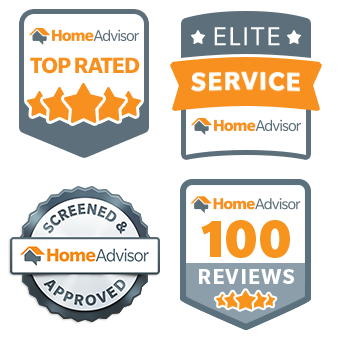 Simon’s Electric will provide you with quality service you can’t find anywhere else.